The Top Causes of Death Across the Globe – How Can You Best Avoid Them to Live a Long Healthy Life? We all cease to exist at one point or another, which is a hard truth many of us just don’t want to face. While dying is a natural part of the circle of life most of us aren’t in a rush to get there, and look to do what we can to extend our days here on planet earth. Although the examination of the causes behind these deaths can be rather morbid, it can also give us some insight to how much progress we have made as a society, and what diseases are currently plaguing us at such a point in time. It is especially interesting at this point in time, as we are dying from causes which our ancestors never really had to deal with. Many of the early deaths caused today revolve around our poor diets, which is actually good news for us in the long run. These are easily correctable habits, ones which can help us to prolong our lives. What Are the Best Ways to Extend Your Life Span? Many of these diseases which threaten our lives such as heart disease, diabetes, and even some forms of cancer are the result of poor choices in our diets. Obesity is the largest concern here, as this disease is the root of many others which come as result. The best we can do here is to alter our diet to best improve our health. We have been told for many years now that all fat is bad, which is not only false but can be really detrimental to our health. Our body needs fats to make certain things such as the many hormones which circulate through our bodies, which control virtually every aspect of our health. Eating healthy fats is going to provide you with the means to do so, and along with it plenty of vitamins and minerals which are found within these fats as well. 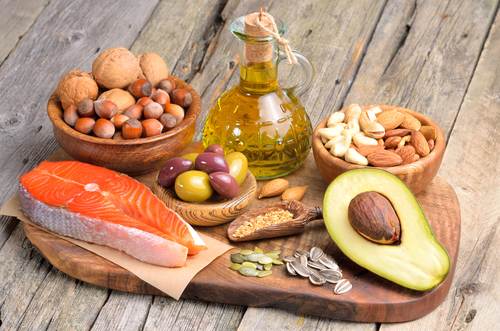 Eat foods such as nuts, seeds, avocados, and tuna fish for example to best get those healthy omega 3 fats. 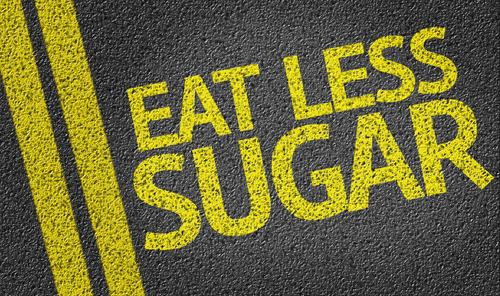 Excess sugar consumption is a huge health problem for many people out there, due to its link to obesity and diabetes. Adding excess sugar to a meal or in a drink as in the case of sodas and energy drinks is an easy way to throw on a few extra pounds. On top of that sugar itself is bad for our system, as it tends to have abrasive like properties. This is bad news for the health of our cardiovascular system, as excess sugar intake tends to damage the walls and lining of these tissues. The best solution here is to just reduce your sugar intake. It is really easy to identify the foods which you want to avoid here which is good news, the bad news being that it is a lot easier said than done. Kicking a sugar addiction can be difficult, so try to gradually wean yourself off the sugary foods instead of going cold turkey-you’ll have a better chance of success. If you don’t know where to start, a good place is your beverage consumption. Many of us are consuming hundreds of calories from just our drinks alone, which can really impact our diet in a negative manner. Another huge problem people have in regards to their health is that they don’t eat enough fiber. 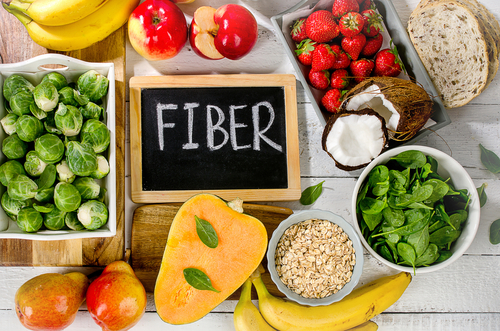 Fiber not only helps to fill you up, but plays an important role in the digestive process as well. If you don’t eat enough fiber, good luck on passing your bowels the next morning. A major reason why people over eat is because they don’t eat enough fiber, and thus don’t feel full at all. This is especially the case when it comes to the snacks we eat, as the less fiber they contain, the more prone we are to eat the whole bag. This is great for the company who is selling the snacks as we tend to eat more as a result, but certainly isn’t good for us. The best way to get more fiber in your diet is to carry around some snacks with you during your day, such as a trail mix, or some type of fruit. These are things rich in fiber which is not only going to fill you up, but convenient to eat as well.